Prince Dolgorukov wrote at the time of the cathedral, this magnificent temple architecture is "similar to the basilicas of Europe." The floor inside the church was lined with black marble and the center of the floor patterns are in the form of mosaic flooring. Later, the Cathedral was rebuilt and reconstructed many times, improving its decoration and layout. 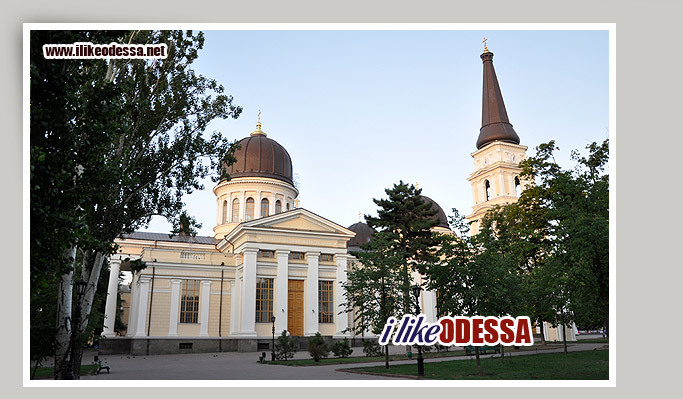 In the end at 1903 - it was the largest church of the Russian Empire and could accommodate up to 9,000 people. On the eve of 2000, the restoration of the temple was begun. 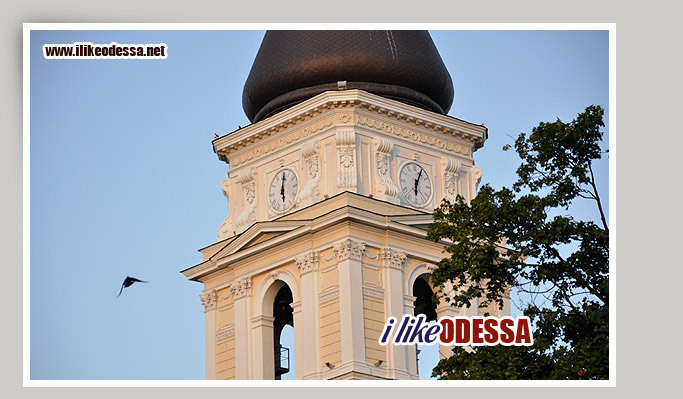 The restoration was carried out solely with money donated by corporations and individuals from Odessa. 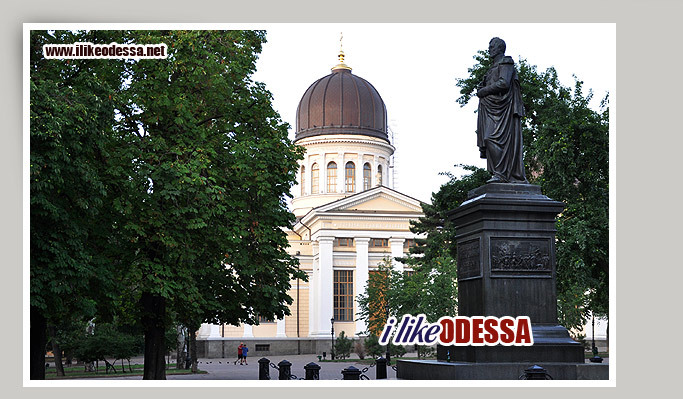 Now the cathedral is located in the heart of Cathedral Square, next to a fountain - monument and a monument of Governor Prince Vorontsov. In 2005, the remains of Vorontsov family were again returned to the cathedral and buried there. In 2008, for the first time after many years of neglect the tower bell of the cathedral rang.